The thing is, more and more websites, blogs, social media, etc. 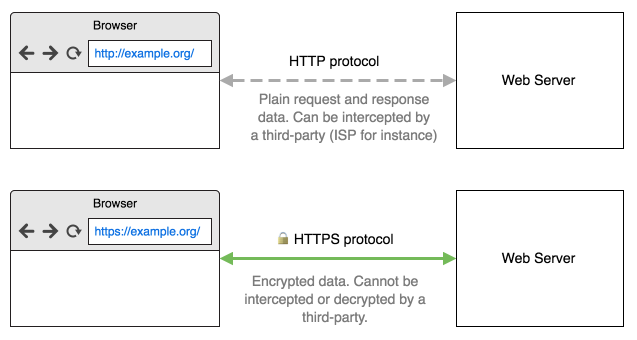 switch to HTTPS every day. And besides blogs and websites, more ad networks switch to HTTPS too, because it becomes necessary to display ads on the HTTPS-based website. Here are few examples of popular websites, where you can’t remove ads without filtering the HTTPS: youtube.com, facebook.com, twitter.com. Adguard versions for Windows and Mac have HTTPS filtering enabled by default. In case of Android you'll need to enable it manually. The majority of the problems discovered in the research above are connected with certificate validation mechanisms. This is what we want to focus on firstly. We are working on a separate certificate validation library. Moreover, we want to make it open source. 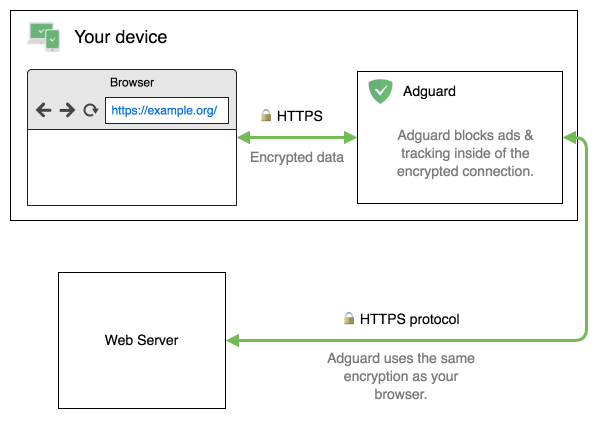 A separate article lists all known issues of HTTPS filtering in Adguard and estimates when we will fix them.